The fifth and final day of Australia Vs India 4th Test saw play being culminated without a single ball being bowled to end the match in a draw. With incessant and unrelenting rains lashing the Sydney Cricket Ground since the scheduled start of play at 4:30 am IST, umpires and match officials were left with no other option but to call off day’s play finally at 9:02 am to save Australia from what looked to be an impending defeat for them. The hosts were at 6-0 in their second innings after India had enforced follow-on with a healthy lead of 300 runs in their kitty. 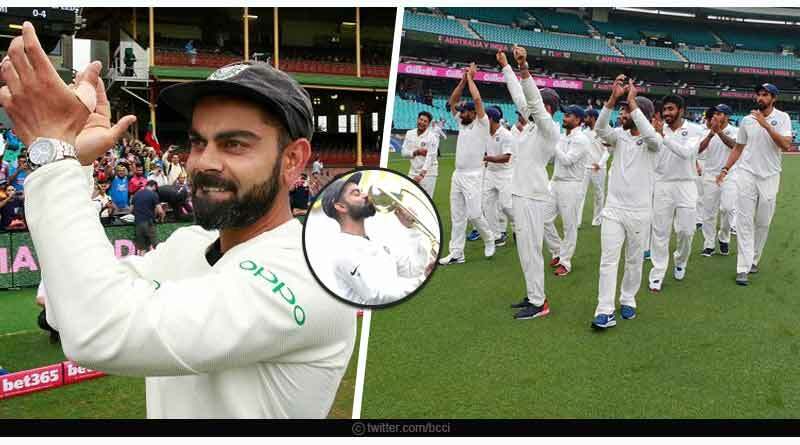 Although the result will leave India frustrated who looked all but certain to romp home to a comfortable victory after blowing away Australia with both, bat and ball, the team sealed a famous 2-1 series win at the end of the fourth and final test. For the first time since they’ve started touring Australia, India has managed to script a win in a test match series in the country. It is a feat that was eluding the country since 1948, and the jubilant celebrations by the players on lifting the trophy clearly showed what this achievement meant to them. It was a series that was completely dominated by India and the fourth test match of the Domain series was no different. Day 4 which was curtailed by rain as well had seen just a total of 30 overs being sent down by team India. Resuming their innings at 236-6, Australia’s rear-guard effort was thwarted early into the day’s play with Shami getting rid of their best batsman to incur a flurry of wickets. Pat Cummins (25) failed to bring his bat down in time to a delivery that stayed lower than expected to go straight through his defence. It all started falling apart for Australia from there on with Bumrah sending Handscomb back to the pavilion with a Jaffer that moved in the air to deviate massively once it pitched, getting Handscomb to chop back onto his stumps. Lyon followed suit immediately, departing without opening his account. Starc (29) and Hazlewood ((21) put on a solid stand for the last wicket to take Australia to 300 from a position where it looked impossible. 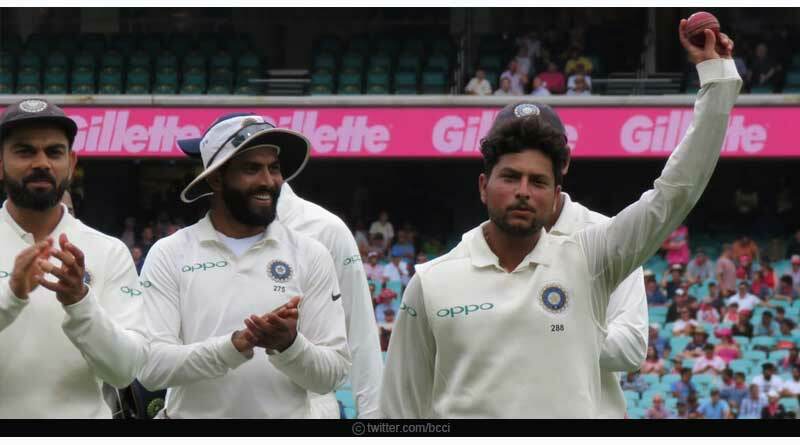 Kuldeep Yadav finally wrapped up the innings with his fifth wicket of the innings, rapping Hazlewood plumb in front of the wicket to give India a 300 run lead as they implemented follow-on on the hosts. 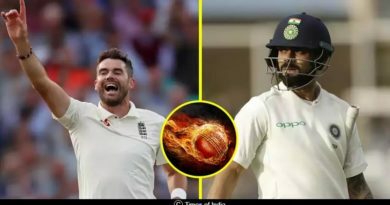 India had a bowl of all but 4 overs at the Australians in their second inning one which saw Australia negotiate Bumrah’s and Shami’s fiery spell in the new ball to end their second innings at 6-0 before rain took away what was a certain victory from India’s grasps. Earlier in the match, riding high on Pujara’s mammoth 193 and Pant’s 159, India had romped onto their second highest total at the SCG with a score of 622-7 declared. India held the record of the highest total at the venue, having scored 705-7 way back in 2004. For more articles like Australia Vs India 4th Test, do Subscribe to our newsletter and follow us on Facebook, Twitter and Google+.